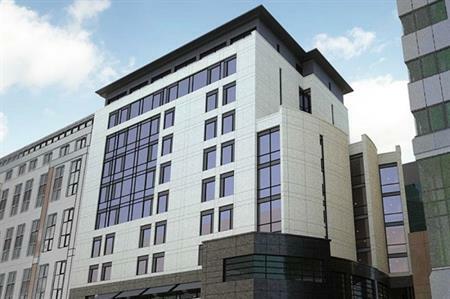 A luxury hotel, operated by Dakota Hotels, is expected to open in Leeds in 2017. The 90-room, 10-storey property, located on Greek Street on the site of a former restaurant and car park, will include a basement restaurant and ground floor bar. The lobby, meeting rooms and fitness facilities will be housed on the first floor, with rooms on the upper floors. Building work on the proposed hotel started in June. Dakota Hotels currently operates two other properties in Edinburgh and Glasgow.